CGW2 Membership – Columbia Gorge Wind & Water Assoc. 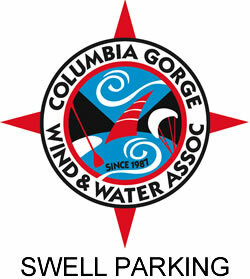 The CGW2 needs the support of people like you – enthusiastic Gorge wind & water-driven water-sports fans who want to establish, maintain, and protect high-quality Gorge launch-sites, support youth & beginner programs, participate in Gorge Wind & Water events, and HAVE FUN! 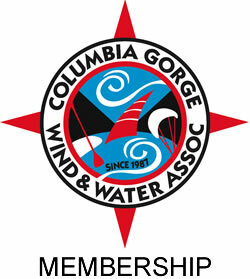 Join or renew your membership today! 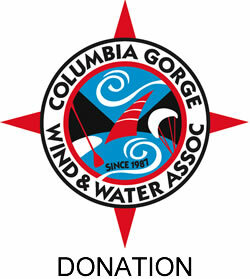 Show your support for CGW2, and receive membership benefits!